Are you a crafty person? I tend to get in a more creative mood as fall begins. Then I am stuck in craft-mode until New Years! Halloween crafts are by far the most entertaining since there's such a variety of colors and emotions that go into it. If you are a seamstress, these Mr. Chillingsworth fabrics are festive and fun for your next project! Come check it out! 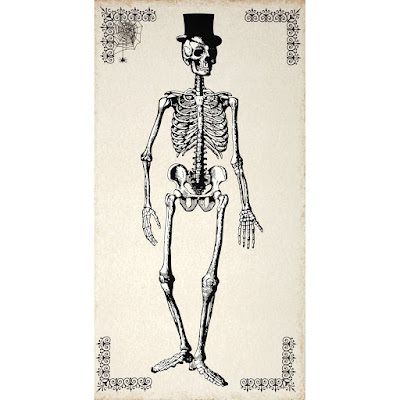 Some of your more sinister friends would love a blanket made with this Chillingsworth skeleton panel cream fabric. You could even divide this up in parts and use just the skeleton or just the spider webs. Personally, I like the piece how it is and would probably create a border around it. 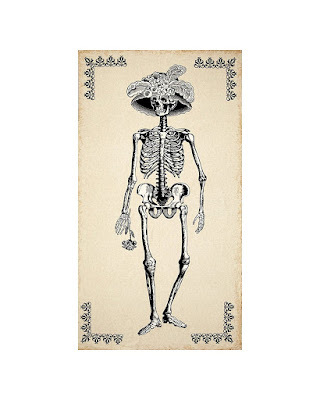 Don't you think this Mrs. Chillingsworth skeleton fabric would be great for El Dia de los Muertos? Her elaborate hat is pretty amazing. I think you could even combine the Mr. Chillingsworth and Mrs. Chillingsworth and make a huge comforter. Now you could really pick sides on the bed! 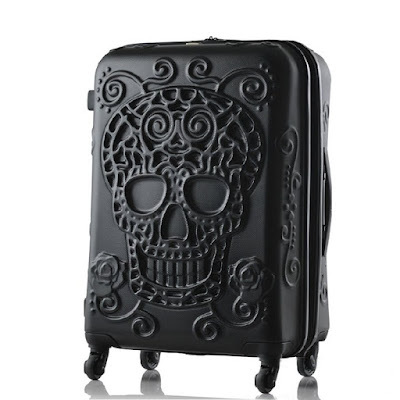 It's never too early to prepare for a macabre Christmas! 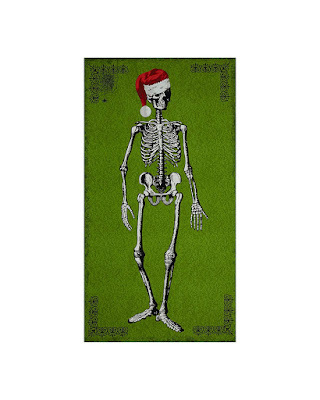 The Mr. Chillingsworth Christmas skeleton would be a a really entertaining fabric to use. You could even cut this up for different creepy Christmas projects. 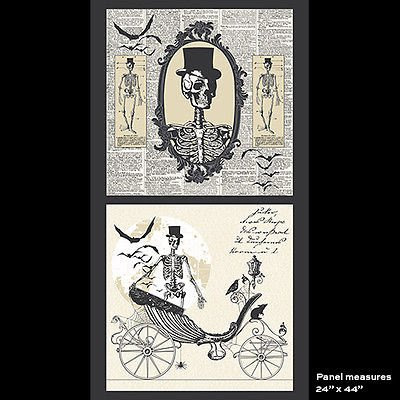 I would love this Chillingsworth spooky ride fabric as a wrapping paper! I can find so many ways to use this fabric, such as making pillows, clothes, baby bibs, etc. 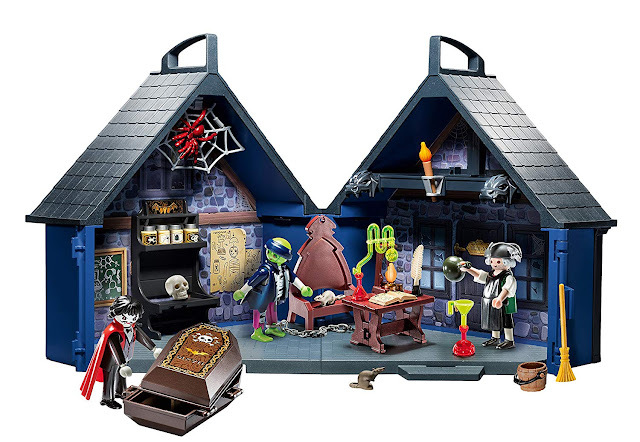 Plus, there's a whole bunch of gothic elements for small spooky crafts. 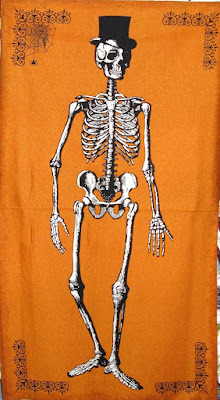 I can't help myself, because this Chillingsworth skeleton fabric is orange! This is perfect for Halloween projects! The orange scraps of fabric can even be saved for spring or summer crafts. 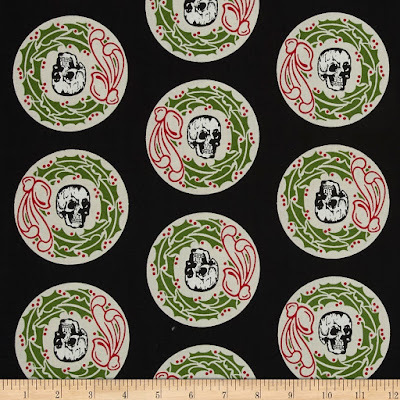 These Mr. Chillingsworth Christmas skeleton head wreath fabric are ready to be cut out. These eerie medallions would be so much fun to use for Christmas time. I want to use them for little party favors for either Halloween or Christmas! 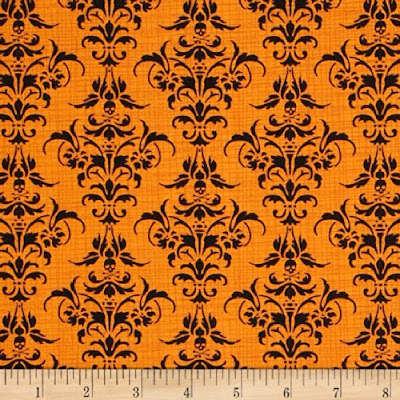 You may think that this Chillingsworth skull damask orange fabric is super sinister. I find it incredibly elegant. This is my favorite fabric out of them all! You could do so much with it too! What would you do with these fabrics? I would love to hear about your different crafting projects you have going on during Halloween. How about a crafting party that all your friends can attend? Check out other Mr. Chillingsworth fabrics and get inspired! Comment below!